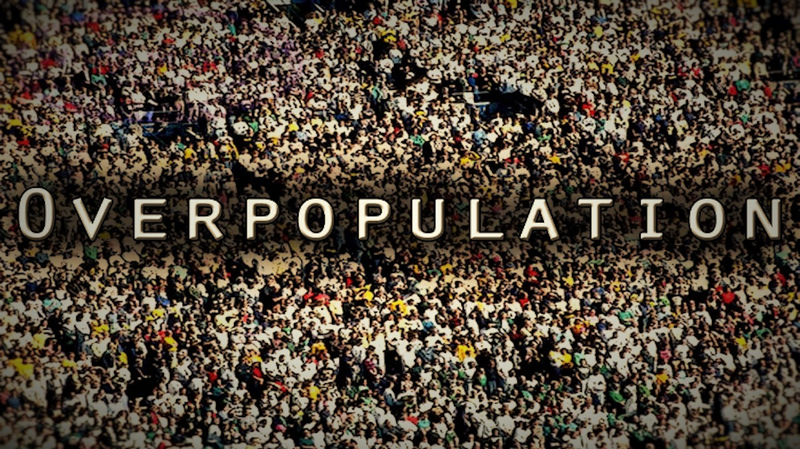 Is Human Overpopulation a Problem? 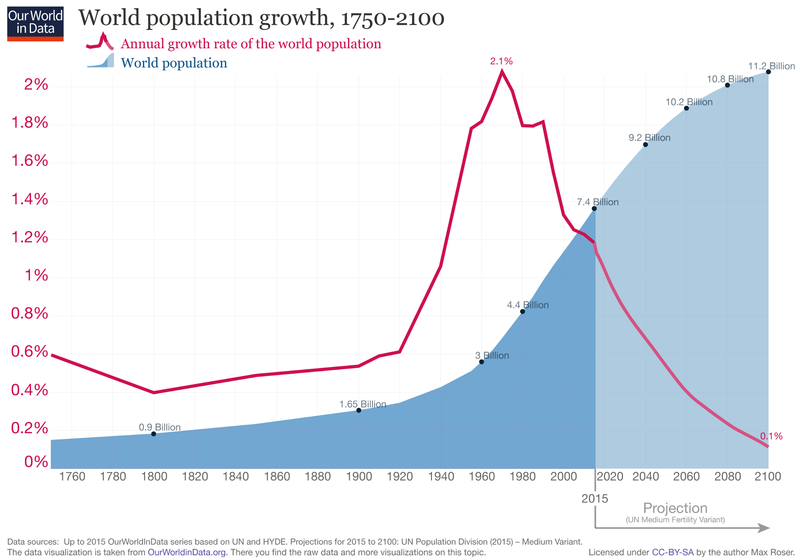 The immediate problem therefore isn’t overpopulation, but underdevelopment! But in perceiving the future we must do so with a degree of humility because traditionally the experts have been wrong in their population growth predictions. 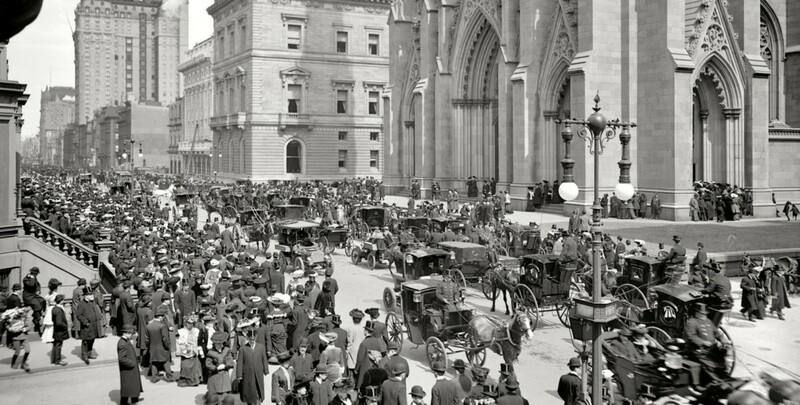 For example, in the 1900s the experts thought New York City would be overrun by death and disease due to the growing piles of horse poop, but then the car was invented. 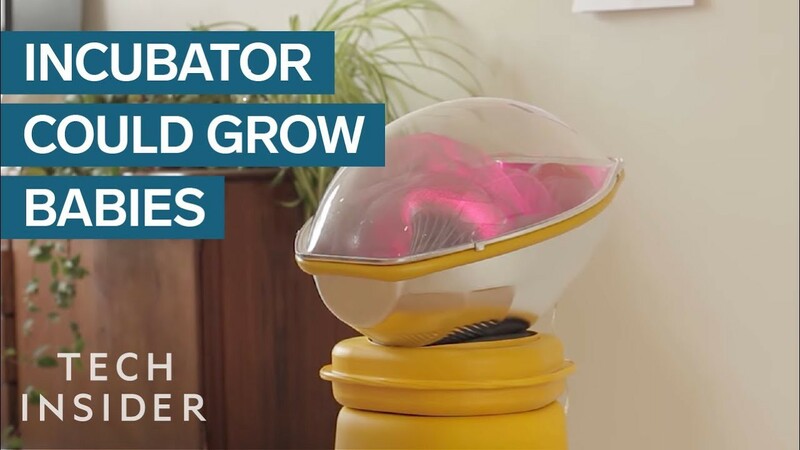 Population growth is determined by incentives and incentives are determined by innovation and the future of innovation is hard to determine by the very fact it doesn’t exist yet. If you asked a person in 1819 to imagine 2019 they probably would have imagined a world of faster horses and better ploughs. 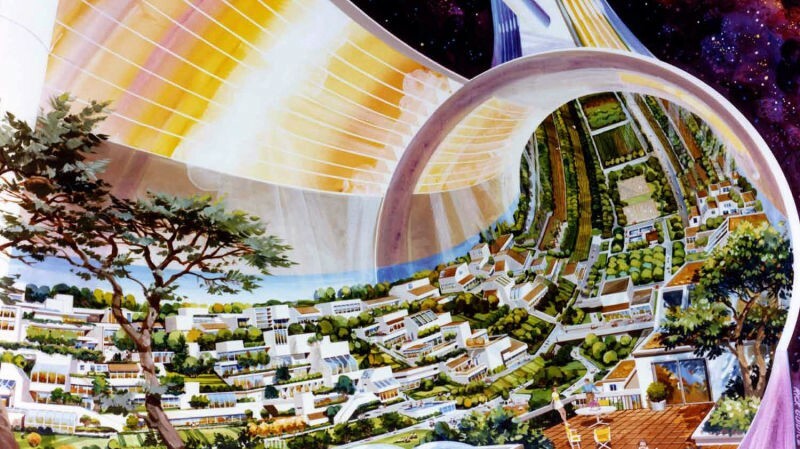 With that said, let me play the role of a humble futurist and imagine what innovations may come about that could bring about the dawn of a new transitionary stage. In Stages 1 and 2 parents were incentivized to have more children because they could put the kids to work at an early age on the farm or in a factory and because so many children died in childhood it also made sense to have a lot of them this way a few of them would still be around to take care of their aging parents because there wasn’t as much of a social safety net to do so. In Stage 4 we see a drop in the population growth rate because children become more of an economic drain. Your average middle class child doesn’t become a productive member of society well into their 20s and even then the parents still see little to no economic benefit. In the future though Anthony Galli believes the economic and social incentives will change again which could bring about a 5th stage. But in a few decades I believe we may start to see growth again in Germany and around the world! In the future, material wealth will likely be more abundant. Everyone will be rich according to today’s standards just as everyone today is rich according to historical standards. In this super-rich society the main baby-making incentive will therefore not be “money” but “want”. 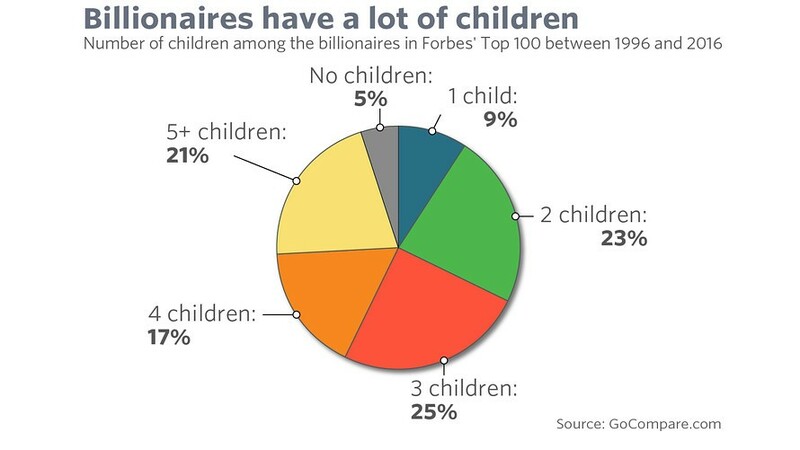 The central question is… will the rich of tomorrow WANT a lot of kids? And I think the answer is yes, largely based upon the wants of the rich today. The rich tend to have more kids than the middle class. 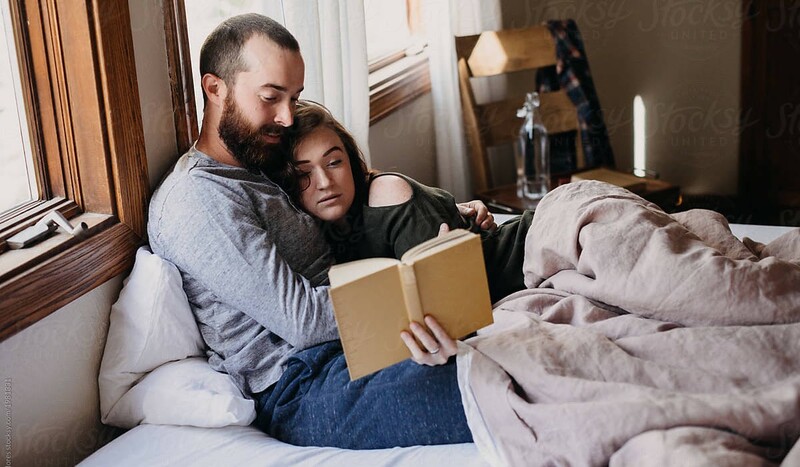 You couple this with that fact that not only are we likely to be more materially wealthy, but also live longer, and make babies easier and you can see that in the not so distant future we may witness another population boom in the developed world. 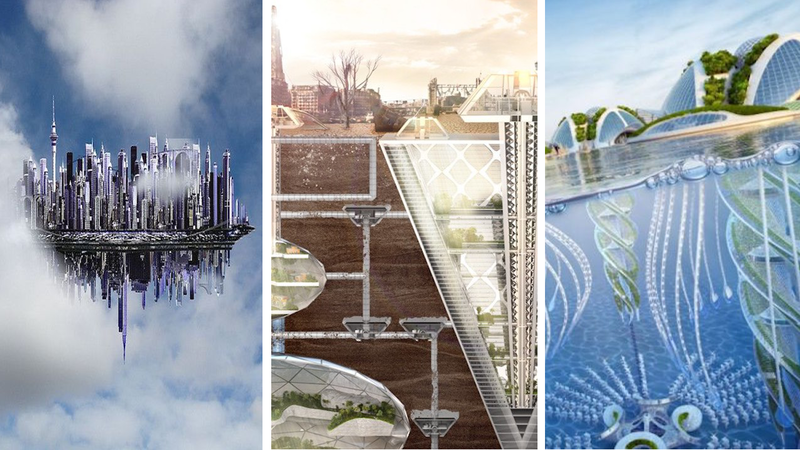 I believe the future will largely be defined by ideas (more than by goods and services). Therefore in this sort of intellectual arena how can you ensure your ideas endure? One way is through persuasion and the other is through procreation. Islam is the fastest growing religion not because they offer the best ideas, but because they pump out the most babies. If you have some ideologue you want to push forward then the easiest way to do so is to have a lot of children and push it onto them because unfortunately most people believe what they believe because their parents and community believe it. The reasonable recognize this and so may increasingly bring the battle of ideas into the bedroom. On a more practical note, parents may choose to have more kids because studies show it’s good for the kids. When you have more than one child you are more likely to be a better parent because you’ll have a better sense of when your kid is just being a kid. And when there are more kids it’s paradoxically easier to parent because your kids can entertain and watch each other. I don’t think overcrowding is a major concern either because we can always build higher, lower, and across. With this in mind, as Elon Musk has argued, then maybe our central problem will be a lack of population growth. But don’t worry friends, because if that’s the case then I’ll single-handedly attempt to fix it! If for nothing more than for the sake of humanity!